We are very excited to be changing seasons! 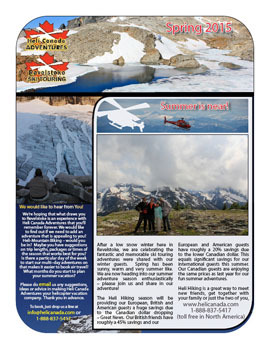 Heli Hiking season is nearly upon us! Due to the Canadian dollar dropping – you save significantly.